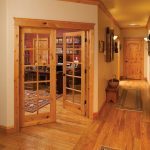 Completely change the look and style of your entryway with these rustic exterior doors and accessories. 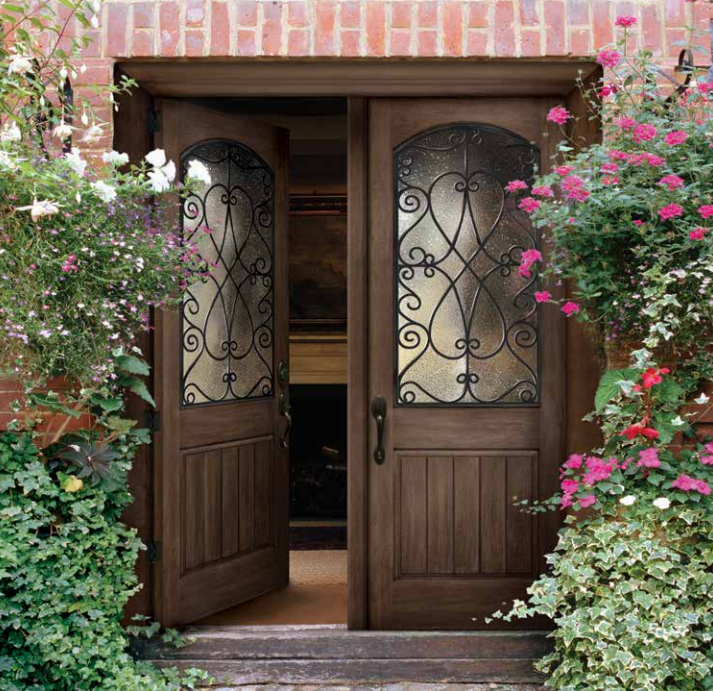 Get creative with multiple decorative options – Straps, Clavos and a Speakeasy touch of old warm charm. 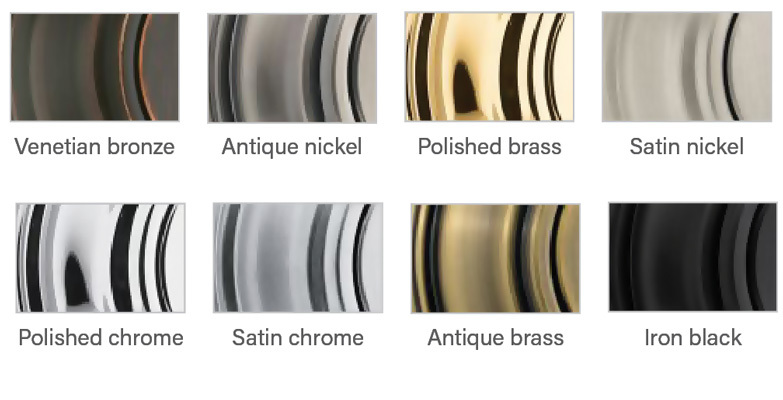 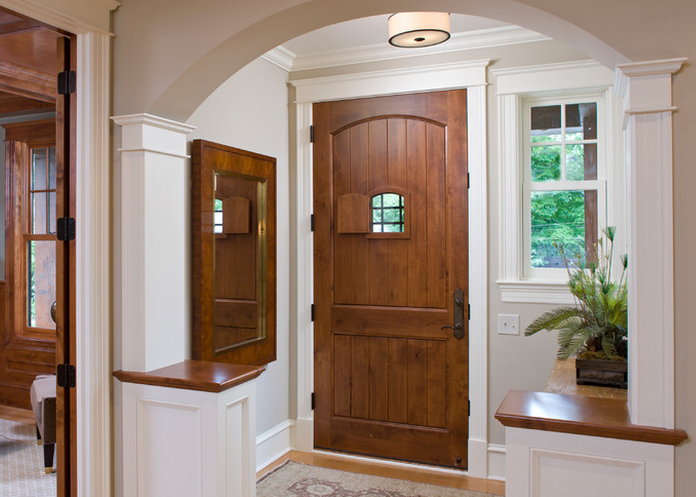 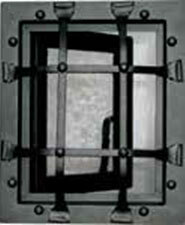 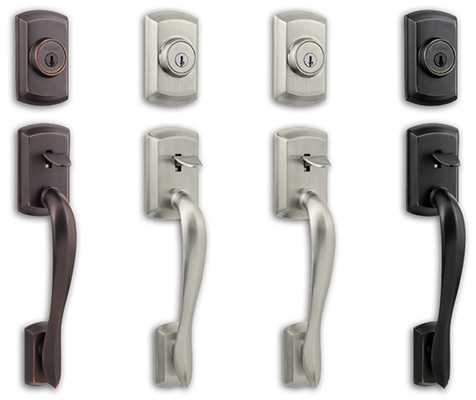 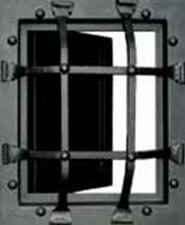 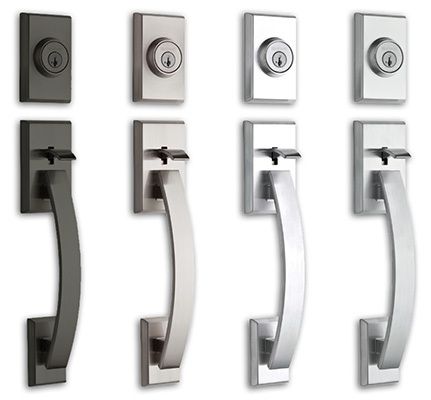 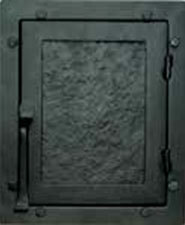 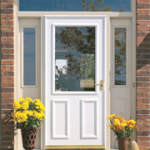 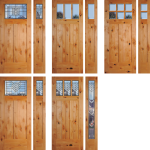 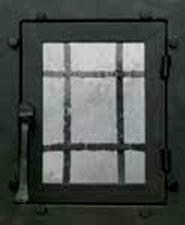 A wide selection of decorative options if you are looking for replacement doors.